In our shop we have a selection of items for sale. You can purchase our 2018 Photo Book, our 2019 Calendar and some past concert programmes. 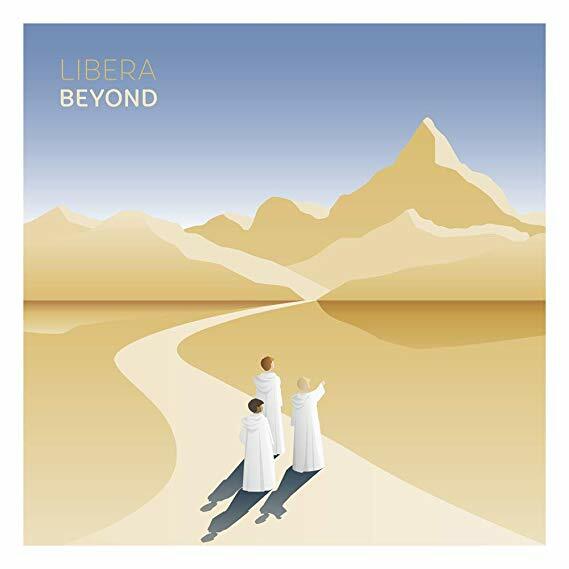 Additionally our 3 current CDs are available – ‘Beyond’, ‘Hope’ and ‘Libera at Christmas EP‘. We also have links to Amazon where you can find older CDs and DVDs as well as links to iTunes. I am so delighted that that I have found your songs on U Tube. I have worked with children’s choirs all my life. Your music is so delightful and inspiring.